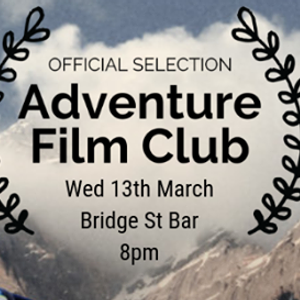 The Adventure Film Club film night happens on the 2nd Wednesday of every month @ 8pm in the wonderful Bridge St Bar Castlebar, Co. Mayo. Admission is free. Space is limited. The beer selection is not. . 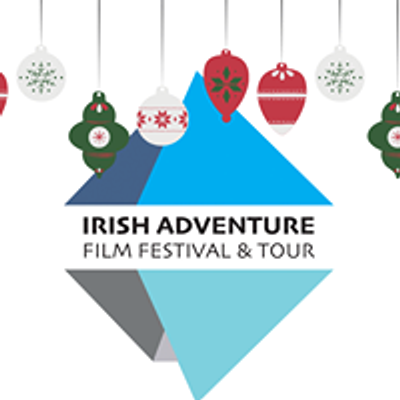 Throughout the year the Adventure Film Club film night will screen a mixture of both feature-length and short films.